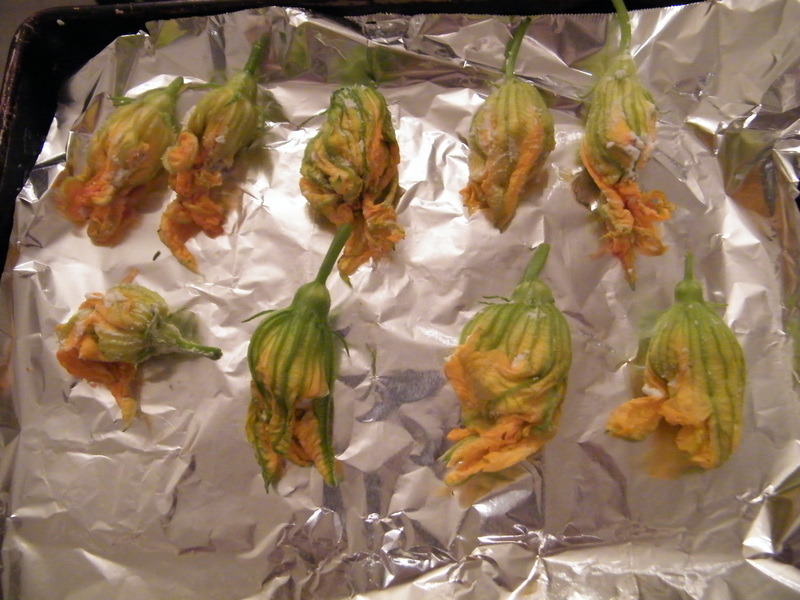 Squash Blossoms! | What is That and How Do I Eat It? 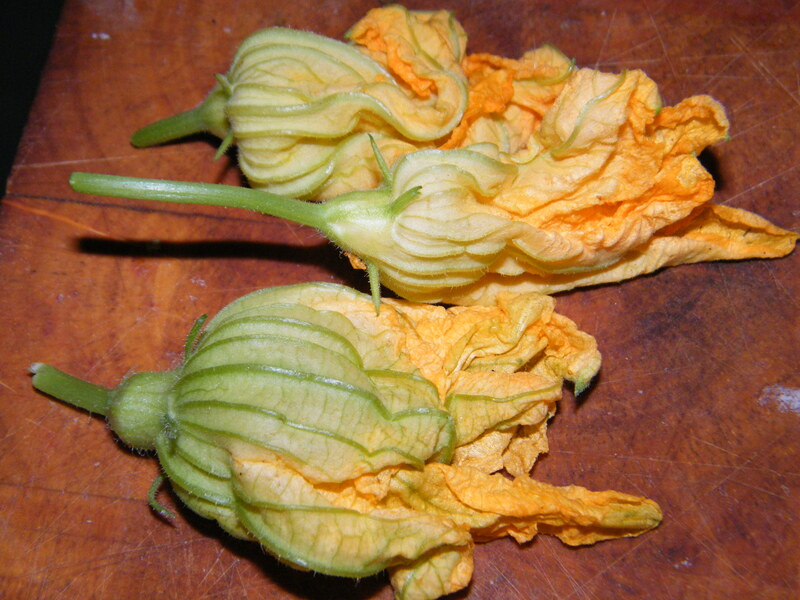 I’ve been stuffing blossoms, pumpkin are usually sweeter, for years. This year, though they are bitter. BTW, the stamens are the best part. I don’t know why the bitterness.They are fresh, gorgeous from our organic garden. Any ideas? 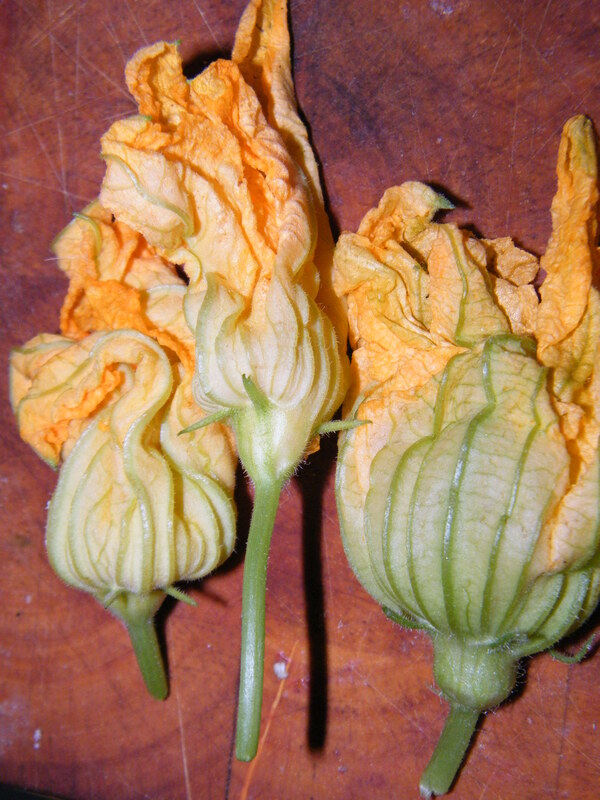 Even the pumpkin flowers were bitter. I stuff with cuisinart mixed parmesan cheese, little bit if garlic, basil and 8 oz. philly cream cheese. Now with the bitterness, I don’t know. Sorry, I never saw this one! My comments have not been notifying me – I’m not sure why the bitterness? Maybe something in the soil this year, since they’re from your own garden. Was it a dry year where you live? 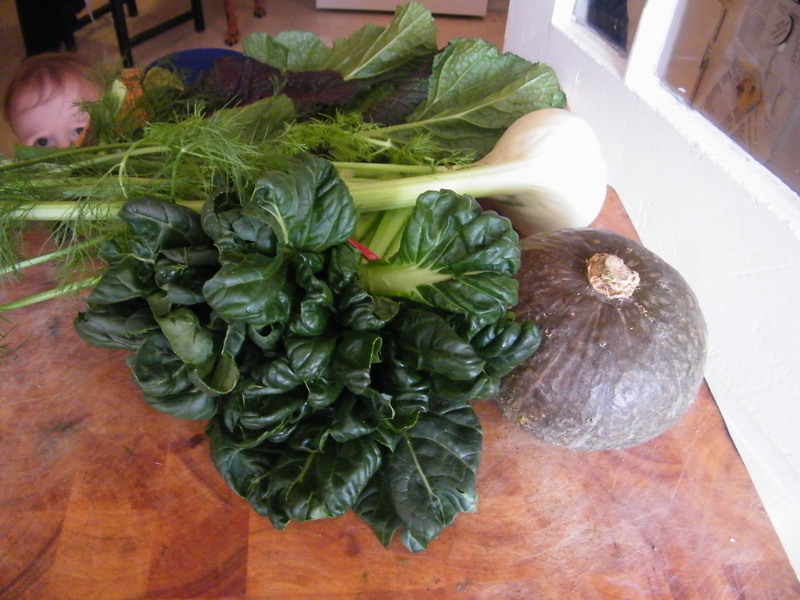 Romans could not have cultivated squashes. Squashes and all other curcubits (along with tomatoes, peppers, corn, and potatoes) are New World crops that were not brought to the Old World before 1450’s~1500’s.